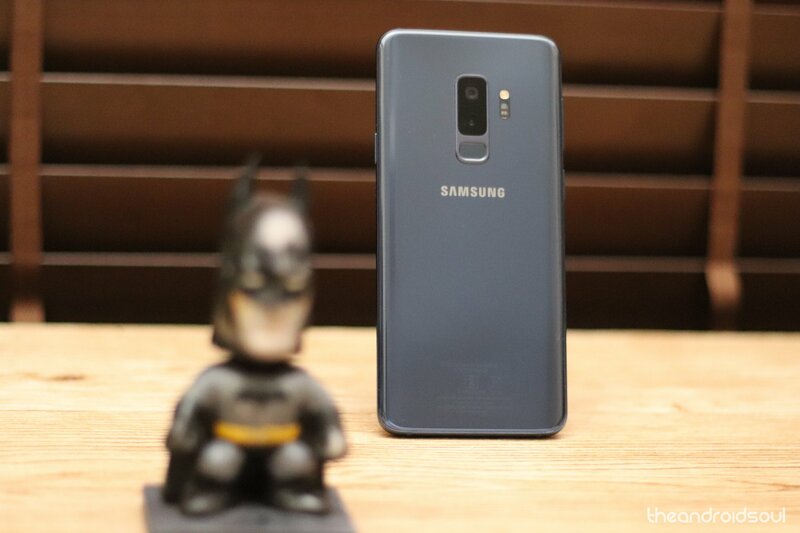 Update [Feb 14, 2019]: T-Mobile started rolling out Android Pie to the Galaxy S9 and S9+ on Feb. 10 and halted the rollout the following day. As of today, the rollout has resumed carrying the same firmware version and changelog. Update [Feb 12, 2019]: After taking its sweet time to begin rolling out Android 9 Pie update to the Galaxy S9 and S9+, T-Mobile has wasted no time in halting the rollout. The carrier says the rollout has been placed on hold and will resume at a later time that is unknown. This isn’t uncommon with T-Mobile software updates, but we hope the wait won’t be long. The carrier doesn’t give any explanation for why the update has been halted, but its likely because of serious bugs. The original post continues below. T-Mobile took its time rolling out the Android 9 Pie update for Samsung Galaxy S9 and Galaxy S9+ but has managed to finish the race, if only to be the last carrier to do so. In their defense, however, they are also throwing in support for RCS with the Pie update, which is a big feature in itself. The update’s size is pegged at about 1.9GB. The Pie update pushed by T-Mobile for their Galaxy S9 is named G960USQS3CSAB while that for the S9+ is G965USQU3CSAB. The update also carries the RCS Universal Profile 1.0. The RCS 1.0 allows for a transfer of heavier media files, larger group chats and read receipts, among other things – much more in line with instant messaging apps such as WhatsApp. The Android Pie update brings you new features like Adaptive Brightness, Dark mode, App Actions, App Slices, Easier Screen Rotation, Adaptive Battery, Gesture Navigation, Digital Wellbeing, improved DND mode, new Material design, and more. Besides the Android Pie features, the update also brings with it One UI — Samsung’s new custom skin for their devices that replaces the old Samsung Experience UI. Samsung has decluttered the home screen to a major extent, brought important features to the forefront for a more comfortable interaction, introduced Night Mode for easy usage of the phone in the dark without harming the eyes, and introduced a new app switcher, among other things. A quick reminder: make sure your phone is charged, has enough free internal storage space and has a strong internet connection before you begin updating your phone. To install the update, go to Settings > Software Update.